Stephen Archer has made 10 good tackles so far this game. Edinburgh have won 140 rucks so far this game. CJ Stander has made 10 good tackles so far this game. Chris Dean has made 10 good tackles so far this game. 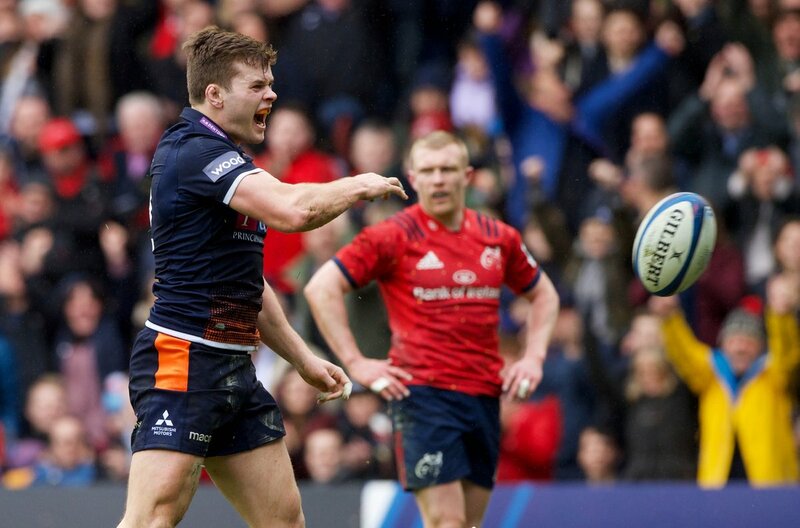 Charlie Shiel comes on for Edinburgh. Henry Pyrgos leaves the field. Edinburgh have won 120 rucks so far this game. Conor Murray has made 10 good tackles so far this game. Edinburgh decide to make a substitution, with Mark Bennett getting some game time. Edinburgh decide to make a substitution, with James Johnstone being replaced. Chris Farrell has made 10 good tackles so far this game. Edinburgh make a substitution with Jamie Ritchie coming on. 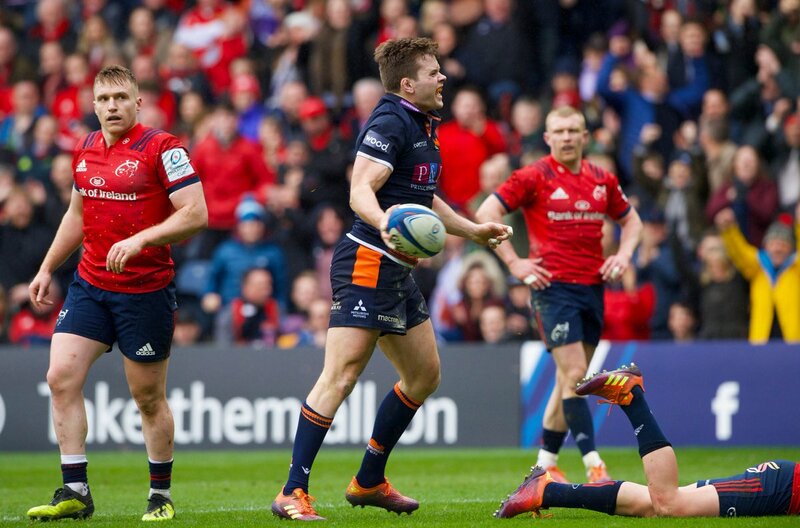 Edinburgh make a substitution with Hamish Watson coming off. Tyler Bleyendaal makes no mistake with that conversion attempt. This is dangerous for the defence as Keith Earls bursts through to advance the Munster attack. That's a great try assist by Chris Farrell. Grant Gilchrist has made 10 good tackles so far this game. Great hands by Munster leads to a try for Keith Earls. Munster have won 80 rucks so far this game. Edinburgh have won 100 rucks so far this game. Rory Scannell has made 10 good tackles so far this game. Munster sub Rhys Marshall comes onto the field. 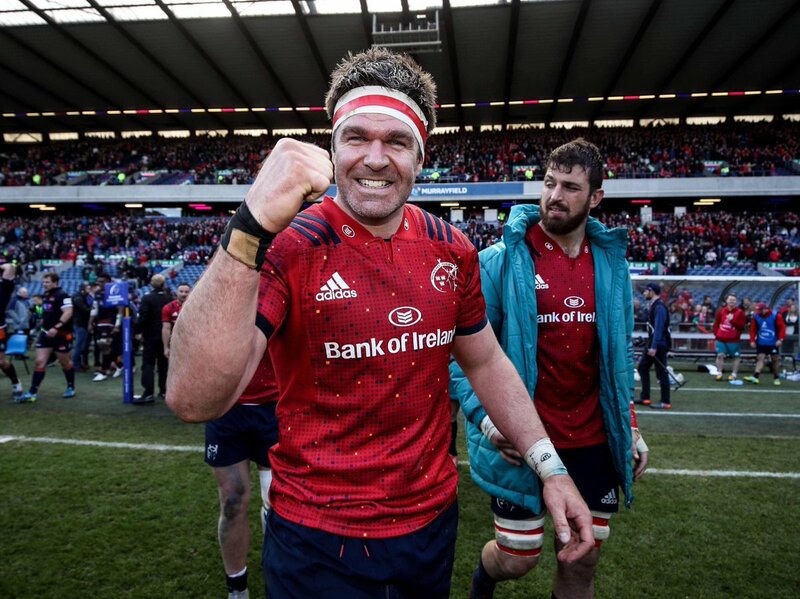 Niall Scannell departs for Munster. Jeremy Loughman comes on for Munster. Dave Kilcoyne leaves the field. 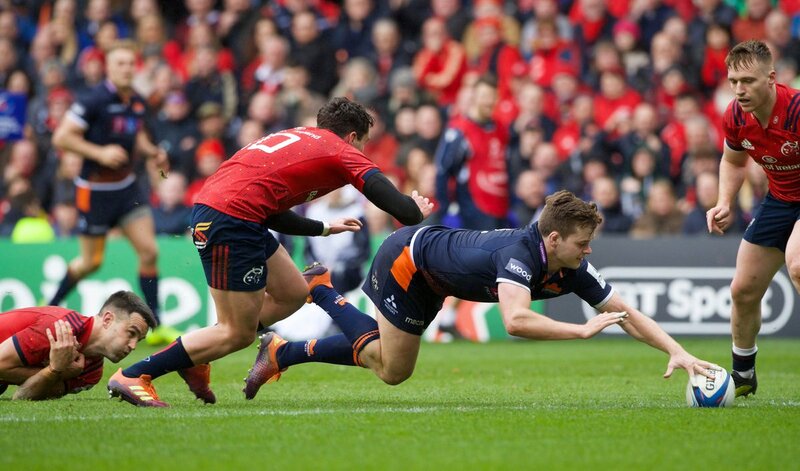 Hamish Watson has made 10 good tackles so far this game. 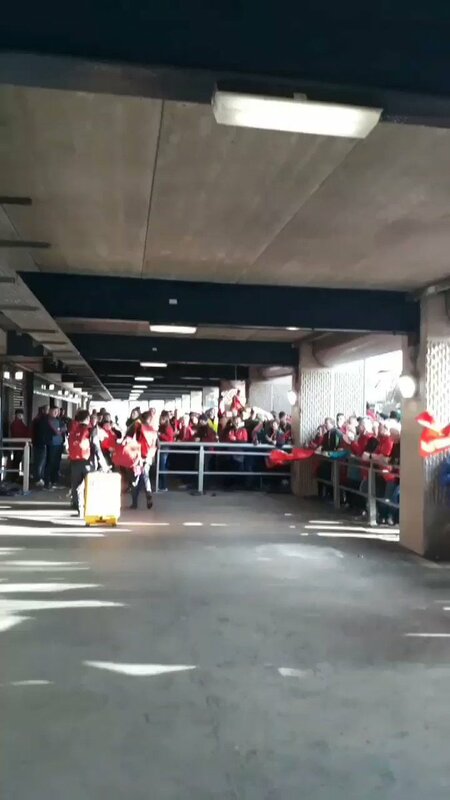 Munster decide to make a substitution, with Stephen Archer getting some game time. 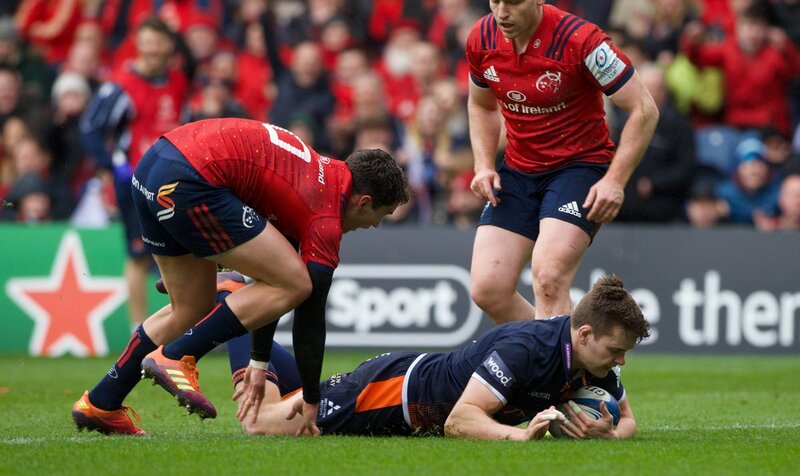 Munster decide to make a substitution, with John Ryan being replaced. 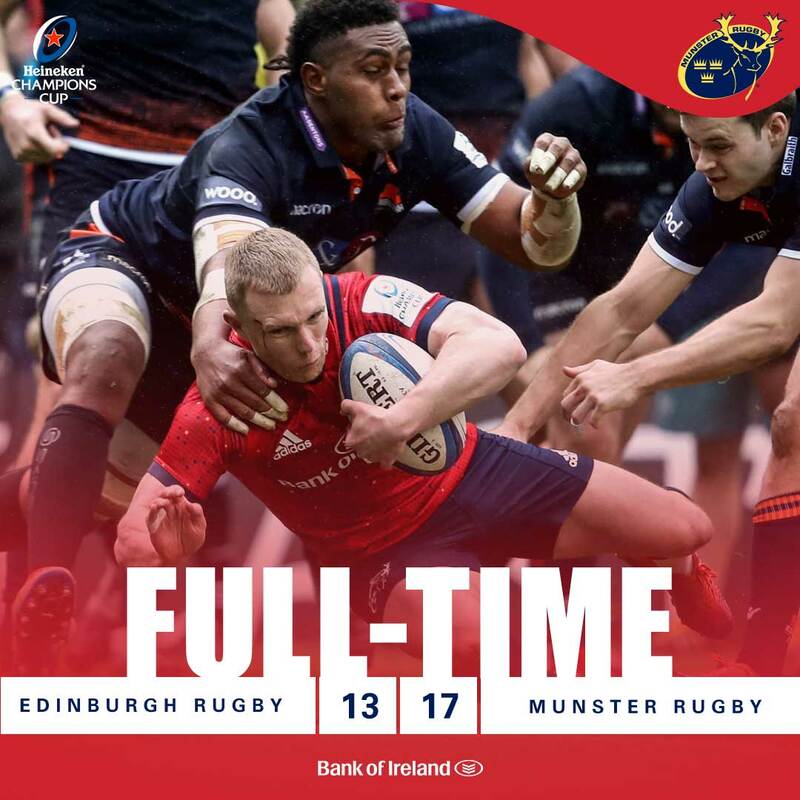 Munster have won 60 rucks so far this game. Pierre Schoeman has made 10 good tackles so far this game. Jaco van der Walt makes no mistake with that penalty goal attempt. Edinburgh have won 80 rucks so far this game. Peter O'Mahony has made 10 good tackles so far this game. Ben Toolis has made 10 good tackles so far this game. Tyler Bleyendaal kicks the penalty. A gap opened in the defence and Darcy Graham took full advantage. The defensive line has been broken as Arno Botha goes through the gap. 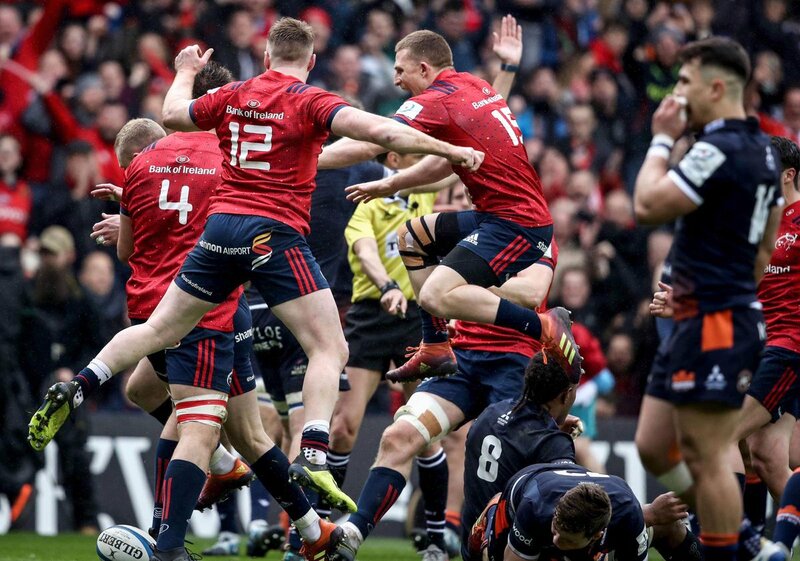 Munster have won 40 rucks so far this game. Stuart McInally has made 10 good tackles so far this game. Munster make a substitution with Tyler Bleyendaal coming on. Munster make a substitution with Joey Carbery coming off. Jaco van der Walt has kicked a penalty goal. Edinburgh have won 60 rucks so far this game. Niall Scannell has made 10 good tackles so far this game. Tadhg Beirne has made 10 good tackles so far this game. John Ryan has made 10 good tackles so far this game. Jaco van der Walt converts the try. Munster sub Arno Botha comes onto the field. 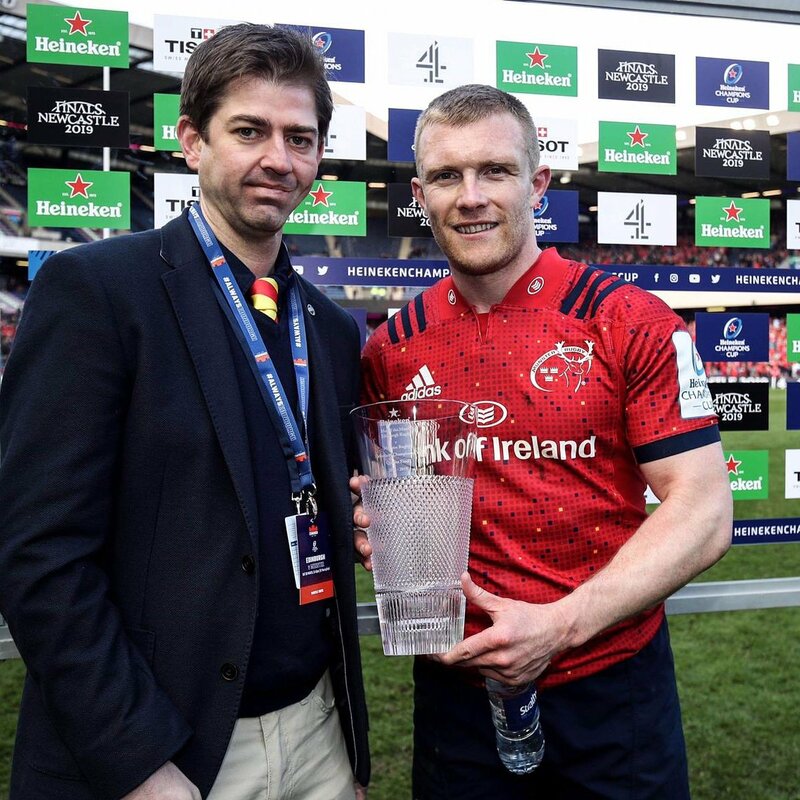 Jack O'Donoghue departs for Munster. Henry Pyrgos sets up the try. Edinburgh are only a few metres out, surely they must score! And they do with Chris Dean touching down. Edinburgh have won 40 rucks so far this game. Joey Carbery has kicked a conversion. 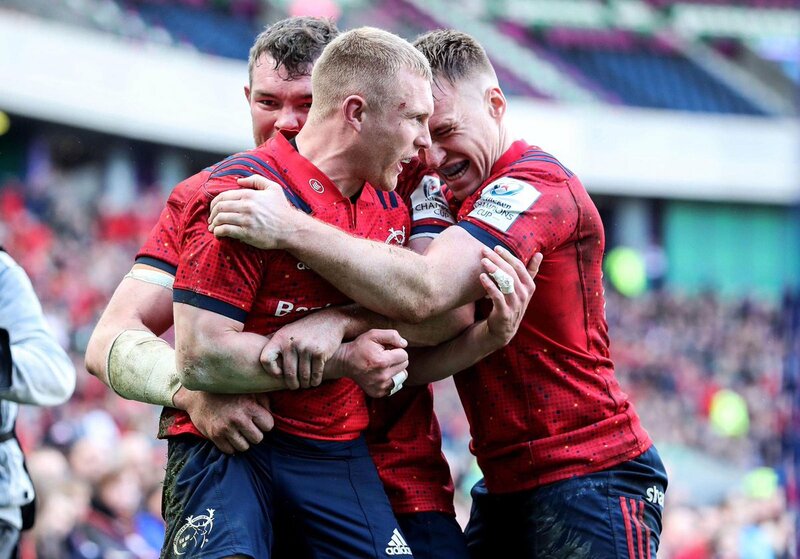 A stunning solo try from Keith Earls. 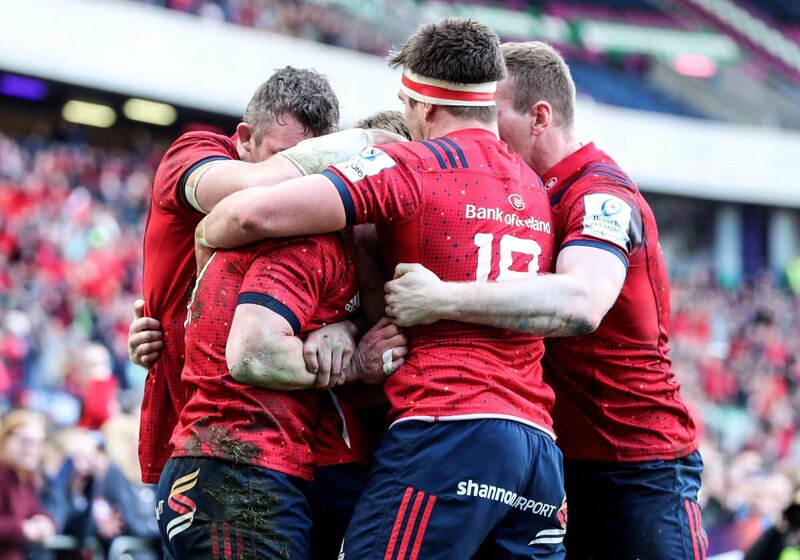 Munster have won 20 rucks so far this game. Jean Kleyn comes on for Munster. Billy Holland leaves the field. Tadhg Beirne (Munster) is shown a yellow card. Edinburgh have won 20 rucks so far this game. The one that got away for Ulster. 🔊 Sound on for this one! What a battle out there today! FT | The journey continues!